His Dark Materials Casting, Warner Bros. Hires Suicide Squad 2 Writers, and More! Warner Bros. has reportedly hired a pair of new screenwriters to create a script for Suicide Squad 2. Writers David Bar Katz and Todd Stashwick will adapt the sequel’s script alongside director Gavin O’Connor. 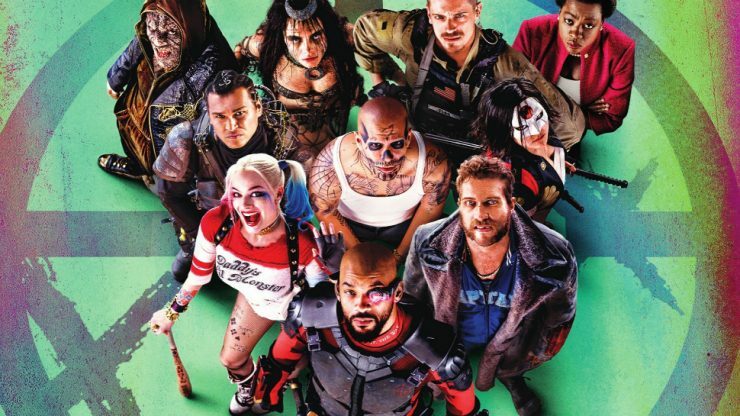 This film will be a follow up to 2016’s release of Suicide Squad, which starred Will Smith, Margot Robbie, and Jared Leto. Actor James McAvoy has joined the cast of the BBC’s upcoming adaptation of His Dark Materials. 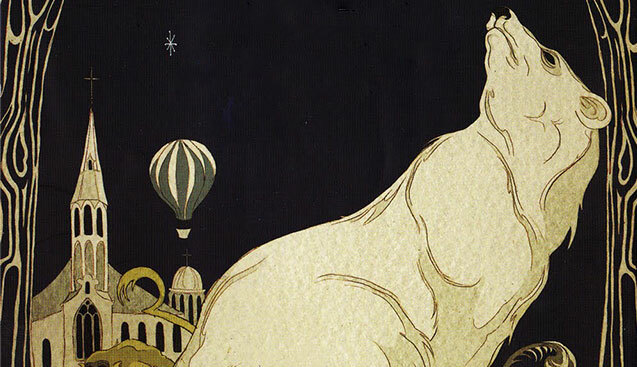 He will play Lord Asriel in this new series based on Phillip Pullman’s fantasy epic, which will air on BBC One. McAvoy is joining previously announced cast members like Lin-Manuel Miranda, and Dafne Keen, the breakout star of Logan. DC Entertainment Community Manager Dani Snow has hinted that DC is looking to launch its digital content streaming service later in the summer. 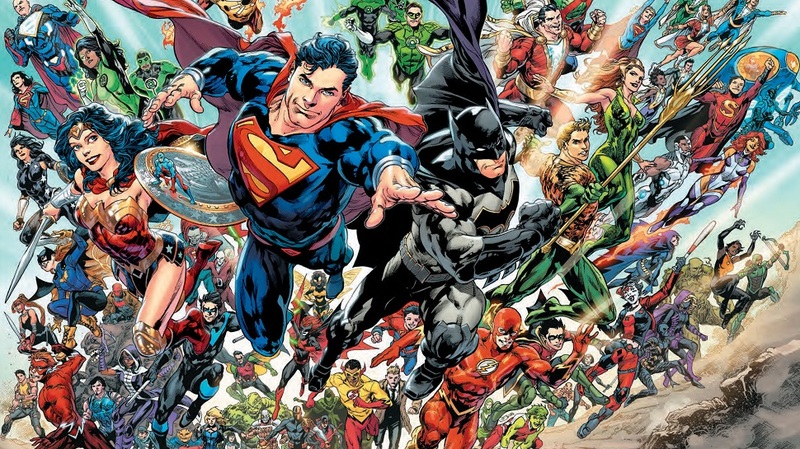 The DC Digital platform will host new original movies and television, including the previously announced Swamp Thing series, the live-action Titans show, and an animated Harley Quinn series. 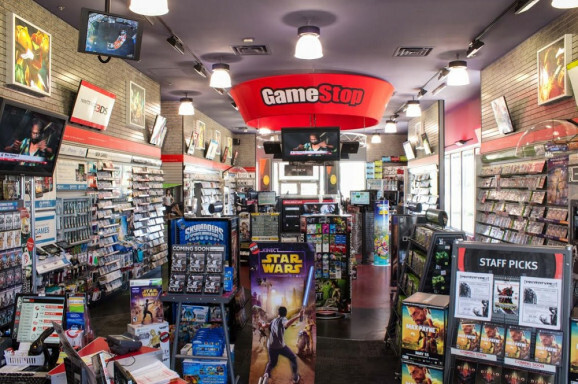 The video game retailer GameStop is looking to test selling comic books in their brick and mortar storefronts. The retailer has moved into selling collectibles and lifestyle goods in the past, encompassing popular franchises like Marvel, DC, Star Wars, Pokemon, and more. Gamestop will test comic sales in 40 stores, and will look to expand the program if revenue is successful. A Game of Thrones Prequel, Luke Cage Season 2 Titles, and More!